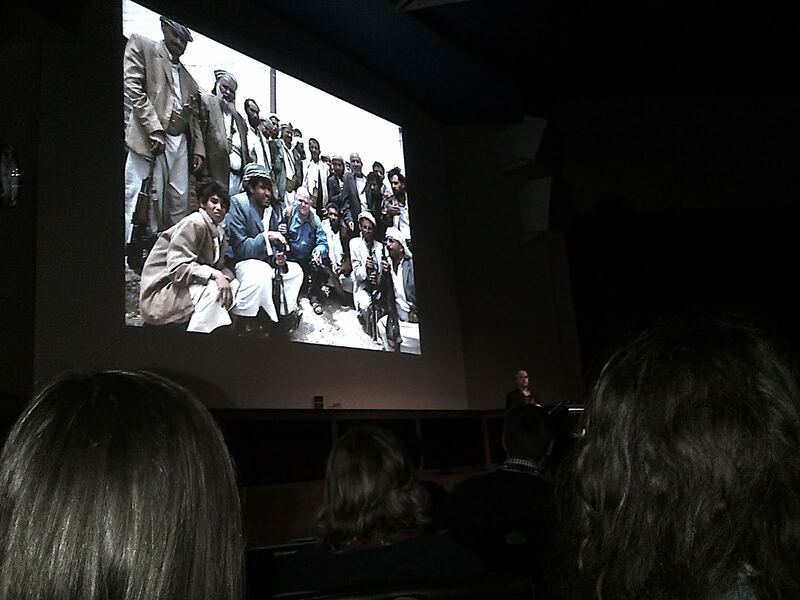 The legendary Shane Winser at The Royal Geographical Society´s Expedition Advisory Board honored me by asking if I could lecture at the Explore Weekend 2013. Sure I said and since her wish, I have spent a fair amount of time thinking about the issue. She of course knew about all my failures on every level of my life. Personal and professional. And, in fact, I really believe failures make you not only a better explorer, but more important, a better human being. I believe this should be the goal for all of us. In fact, big and small failures changed my life to the much, much better! Both as an explorer and as a human being. There is of course a lot of small issue failures on all levels, choosing the wrong piece of equipment and ending up in problems, both those are just part of the every day life as an explorer, so I won´t deal with them, but the bigger one´s. For example I have a very good friend in the same line of business like myself. Initially everything he touched turned into gold and success. I was very happy for him, he put in a lot of work and a lot of brainpower and things worked out better than for most people. Somewhere along the line, a slight arrogance developed for the slightly worse and suddenly, doing what he loves the most, a great mistake was done. He´s reputation took a good beating and he was far too harshly treated by the normal know- it-all:ers and for a brief moment had to change career. He´s back into doing what he loves again since a couple of years back and believe me, since this happened, he is even a better person than before and his is once again, the humblest of them all. A great failure on either the professional or personal level is hard to stand when it happens and when you are into it, but there´s no doubt you become a much more bearable human being. This happened even to Steve Jobs! Let me tell you my own story. I was this guy I just wrote about once upon a time. Anything I wanted to do, became a reality. I became too confident, too arrogant and to a certain degree, unbearable. Along the way I failed as a human being and pretty much lost everything. My value was nil on all levels. In pain I threw myself into a life of finding love and direction and came across many fantastic human beings who taught me a variety of lessons. Mainly, sort out your issues and move on. I put my heart into it as the only way I know, with my full life. Along the this path I realized I just need to do what I know best, explore. On a plane to Oman I read the on board executive magazine and whilst browsing the flight routes around the world, I suddenly realized that there was a definite great trip to be done between the eastern point of Oman and to the Western point of Mauritania. So, I told myself, I will do that on camel and try to build a bridge between the Islamic east and the West. 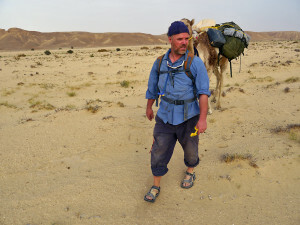 After having taken this decision I spent 5 months in Oman preparing in every way plus trying to get the funds needed to do a really, really big Expedition. On all levels. The journey in itself and the media. Most of the time it did seem possible to do. I needed a really big sum of money and initially I did get all needed help. 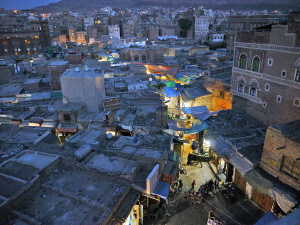 Somewhere along the preparations I realized I needed to learn Arabic, so I choose to go to what was considered one of the most dangerous countries on earth, but also, the place to learn the best spoken Arabic, Yemen. On the plane going there, realized I would never be able to do this big trip I was planning. I felt empty, useless, hurt and suddenly realized I probably also choose Yemen because I might get bombed out of existence. 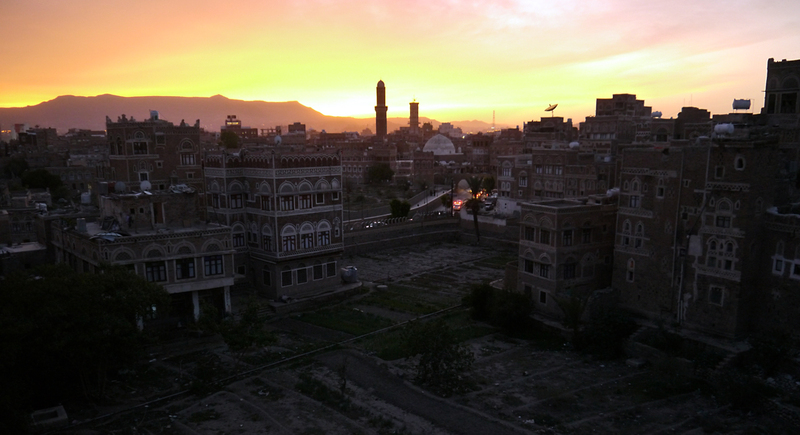 Yemen changed my life completely. First of all, I didn´t expect that countries like Yemen existed, especially not in the Gulf where most other countries are exceptionally boring in comparison. 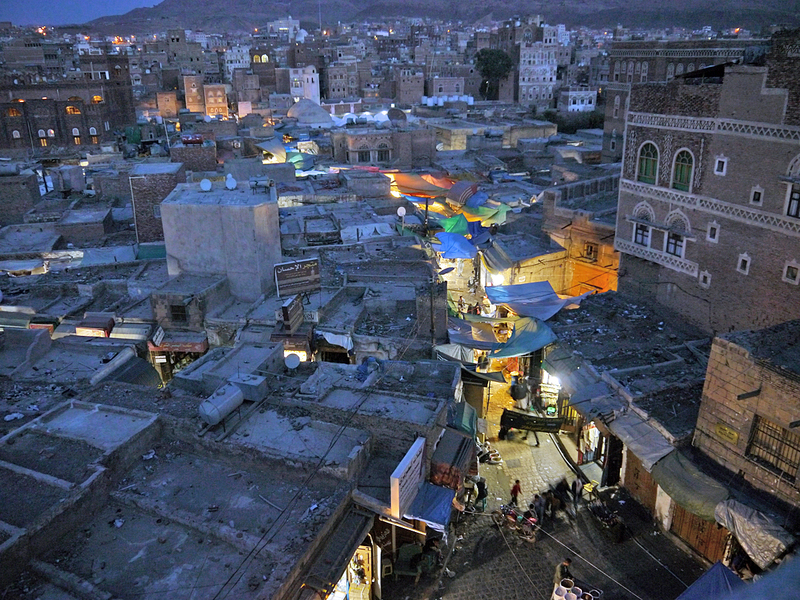 Yemen was full of life, not a boring second and just …wild! I fell in love with it and its colorful people immediately. And, the morning after I arrived I met the most positive force of my life. Just the minute I thought I was dead forever inside, she turned up as a whirlwind and with heart and brains bigger than anything I have ever come across. 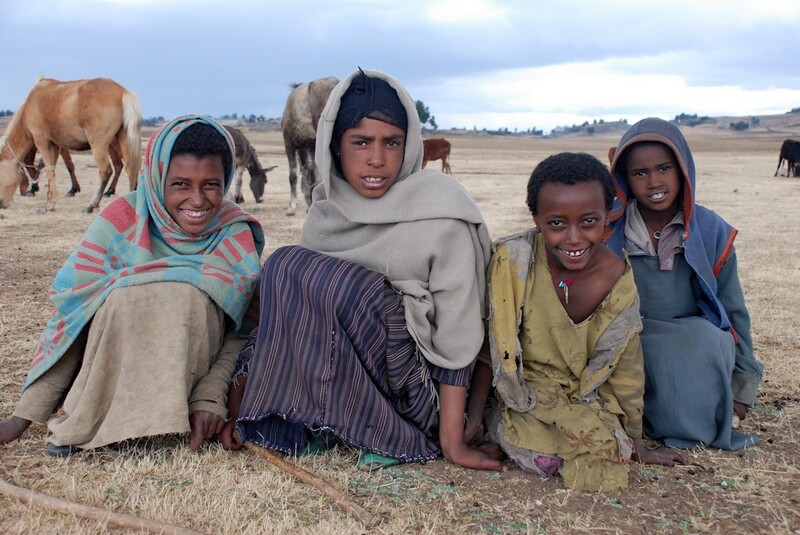 We realized we had both gone to Yemen in search of something lacking in life. And found it. So we decided to do the trip together, but realized that as strong as the wish to ride camels from east to west, was the wish to become parents. The incredibly much loved Eva Belquis (In honor of the Queen of Sheba, who´s Arabic name is Belquis) Katherine Hedvig was born a year later and we both realized that the planned expedition was impossible. The Arab Spring arrived at the same time as a full statement of its impossibility. Our economy was a disaster due to these two facts, but love makes wonders and a year and a half later we returned with Eva, to a country pretty much in war, with mortar fire being part of life, to Yemen. They all loved her and we had absolutely no problems a all. I did a trip with camel from Zabid on the coast to the capital of Sanaa. It was pretty much considered impossible, but it happened. 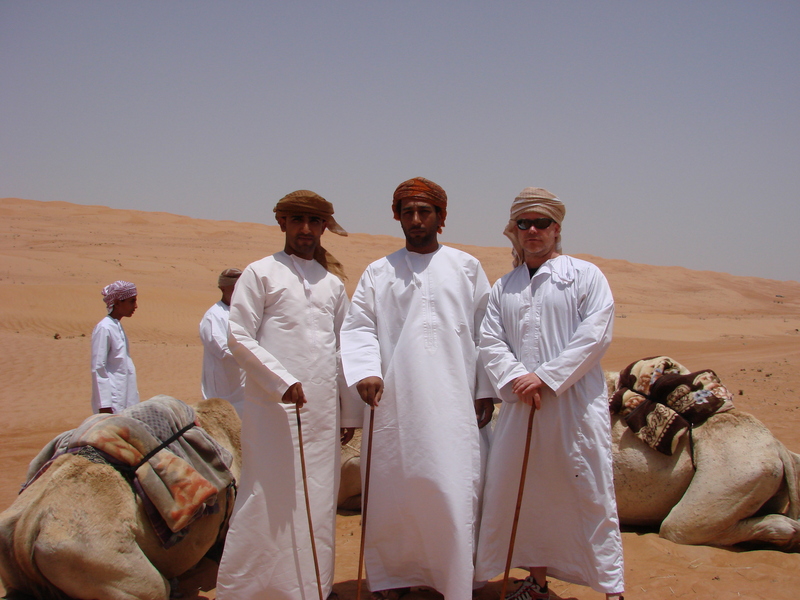 A few months later I returned myself to do an even more impossible trip with camel though the Al Mahra desert with Al Qaeda being all over the news. 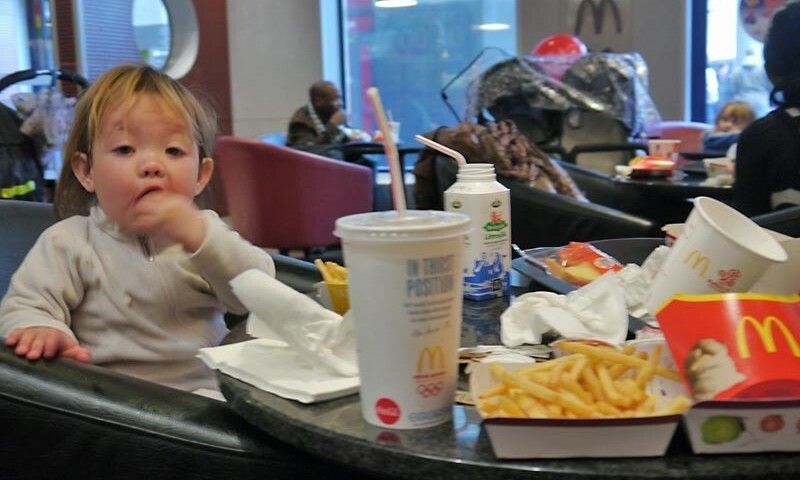 Pam stayed at home, pregnant with daughter number two, Scarlett Sardana. She hasn´t been to Yemen yet. But to Siberia as a 6 months old. I couldn´t have done the Yemen expeditions without all those failures as a human being. It needed a person with the right attitude and humility to life. Failures is a must to grow as a human being and to be able to do exploration which makes a difference. So just get out there and fail. Over and over again. And learn from your mistakes. It is the best way to go! The topic of “failure” is of vital importance to those of us who participate and study the ancient art of exploration. And whereas the public is always eager to hear a tale about a bold victory, those of us who have journeyed know that success often hangs on a slender thread. One of the most unique explorers to express his thoughts on the topic of failure was the Historical Long Rider, Sir Ahmed Mohammed Hassanein FRGS. At the dawning of the 20th century the vast desert of Libya remained one of last unexplored places on Earth. Because travel was restricted by the distance camels could trek between wells, vast portions of the Libyan interior were still blank spots on the map. 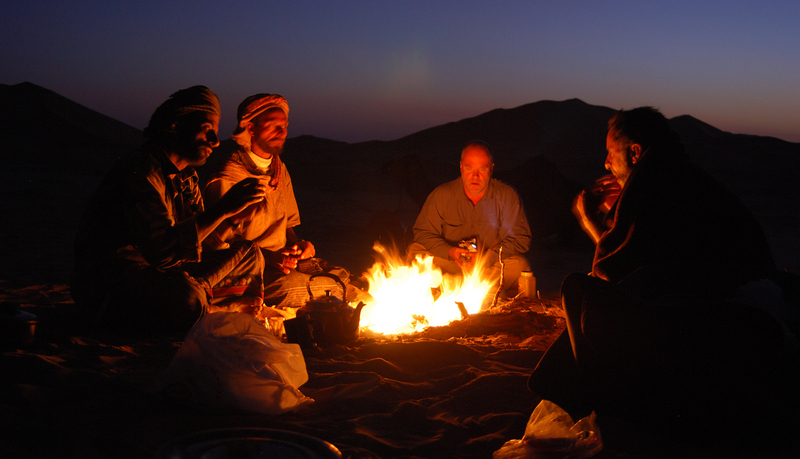 One of the most elusive places yet to be seen by an outsider was Kufra, an oasis located deep within the Libyan Desert. 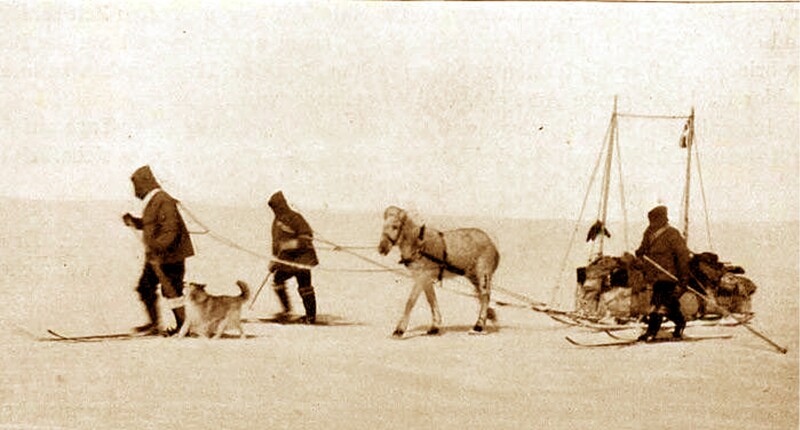 A German explorer, Gerhard Rohlfs, was the first to penetrate the desert and reach the remote town. But the oasis was far more than a mere source of water. It was also the capital of the Senussi Islamic sect. Rohlfs, who barely escaped with his life, had all his scientific observations and equipment destroyed by the deeply suspicious tribesmen who inhabited Kufra. Enter Ahmed Hassanein, the dashing Egyptian diplomat turned explorer. Educated at Oxford where he won fame as a fencer, the Egyptian of Bedouin descent returned home and initially served as a diplomat for King Faud. But Hassanein’s love of adventure came to the fore in 1920 when he accompanied the lovely English travel writer, Rosita Forbes, to the Kufara oasis in Libya. Failure certainly played a major role in that journey, as their caravan missed a vital oasis and nearly died of thirst in the desert. Yet failure on the way did not prohibit Hassanein from befriending the Muslim leaders of the elusive Senussi Brotherhood, once he reached Kufra. It was during his first trip to the legendary desert town that he became aware of rumours of a “lost oasis” which lay even deeper in the desert. Despite his earlier problems, in 1923 Hassanein led a small caravan on a remarkable seven month journey across the centre of Libya. More than two thousand gruelling miles later he emerged with marvellous tales of having not only located the “lost” oasis of Uweinat, but having also discovered a cave which contained ten-thousand-year-old drawings. Attributed to djinns, these Paleolithic images depicted a flourishing, but now extinct, pastoral world inhabited by giraffes, ostriches, gazelles, even cows, but no camels. Yet the most startling image depicted human beings swimming in what had become a forbidding desert. Hassanein correctly realized that the rock drawings indicated the existence of a sophisticated pastoral culture which had gone extinct before the camel had been introduced. The Egyptian explorer was hailed as a succeeds after his expedition returned. 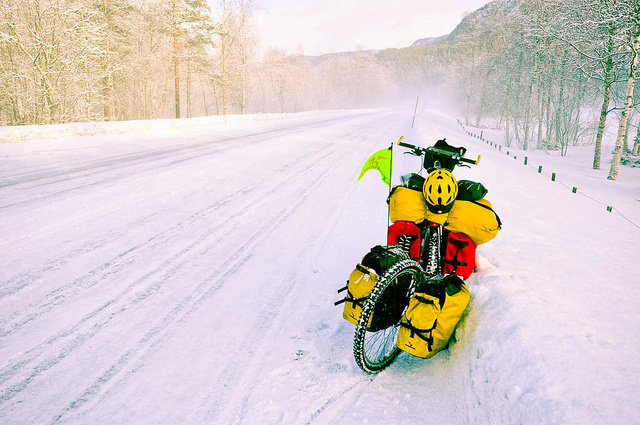 National Geographic magazine published his story. He was awarded the Founder’s Medal of the Royal Geographical Society. And cunning businessmen offered to pay him substantial fees if he would lecture to the public, dressed in traditional Bedouin clothing. He declined to prostitute his beliefs in the name of profit. This was largely because Hassanein had been deeply touched by the desert. After riding his horse, or walking, for thousands of miles across an often empty landscape, he had realized that there was little to discover externally, but a great deal to discover in himself. Such revelations came about thanks in no small amount to the intense silence and calm which surrounded him, as he made his slow way across a desert that remained untouched by the invasion of the noise and tumult of the modern world. 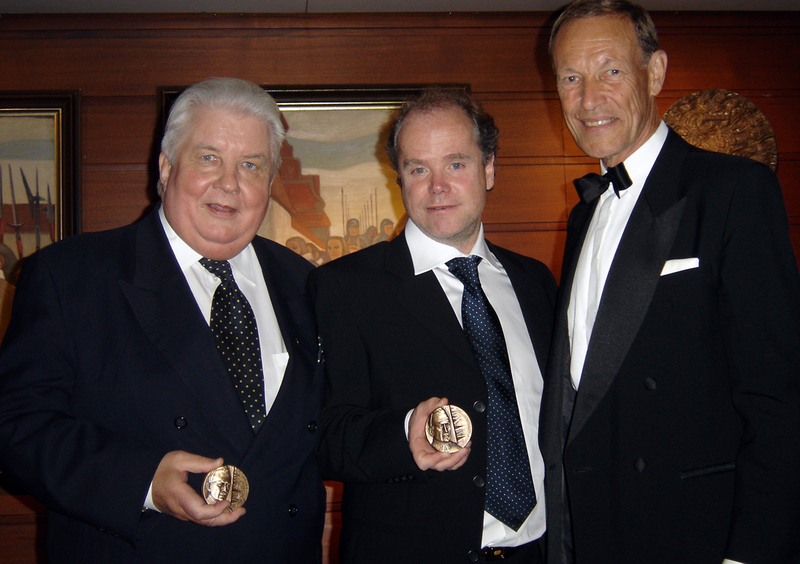 Knowing that his predecessor, Gerhard Rohlfs, had “failed” in the public’s eye, Hassanein gave careful thought to how explorers should define success or failure. In this day when it is all too often argued that there are no “white spots” left on the map, critics falsely claim there is no longer any purpose to explore. Why go there, they say, when you can gaze at a faraway spot thanks to Google. The lure of exploration cannot be explained to those whose souls have never heard the elusive song which lured Hassanein into risking his life – twice – in the Libyan Desert. For those of us who have responded, and gone, we know that the mere act of setting off is in itself a victory. As for “failure,” that is a term all too often misunderstood, and frequently used, by those who stayed behind in the comfort and safety of their homes.